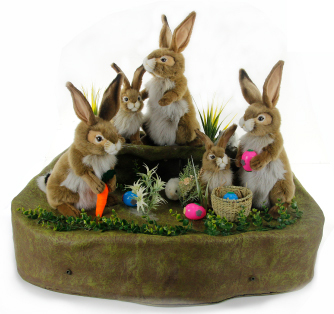 Hansa Creation, also known as Hansa manufacturing Toys Realistic plush animal Stuffed Animals Toys. 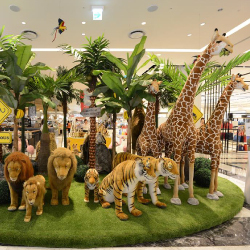 Hansa Creation, also known as Hansa Toys, was originally founded in Melbourne, Australia in 1972 by its current President, HansJ. 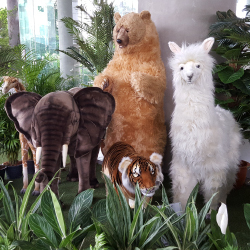 Axthelm.In 1994 Hansa Creation commenced manufacturing high Quality plush Animal Creations in Clarkfield Philippines where high modern labour standards are practiced. It is a well-known fact that Philippine people have an exceptional artistic ability and most speak English besides their native tongue. These two major factors, not found elsewhere in Asia, were the prime reasons to produce life-like animal reproduction in that country in a modern environment. After 20 years of consistent growth, Hansa is now increasing its state of the art factory to 21,000 sqm that will provide employment to over 1,000 highly trained workers and income to their families. Our workers are artists who train for a minimum of 3 years before being able to reproduce the fine details so evident on the faces of the Hansa animals. Today Hansa is recognized as the No. 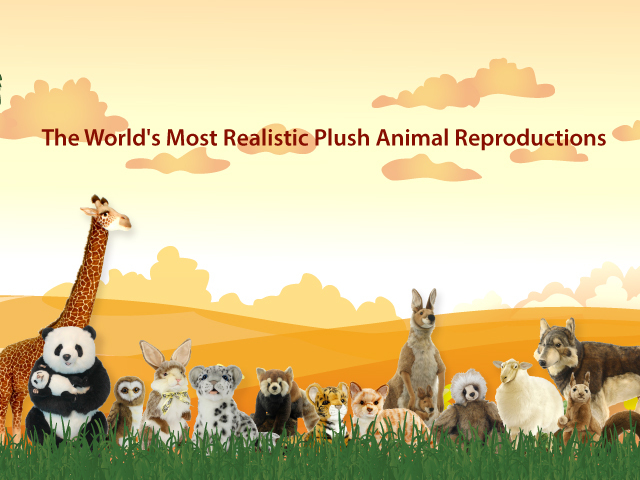 1 researcher and producer of life-like plush animals in the world. 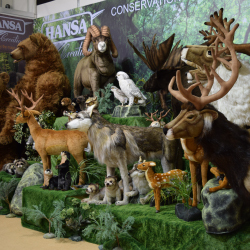 Hansa has more than 7,000 different models ranging in size from 10 cm. 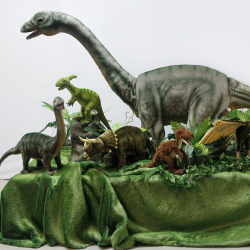 to 6 meters and works with wild life authorities and experts to produce anatomically correct reproductions. These Portraits of Nature are exported to over 34 countries worldwide. Hansa holds major exhibition in New York, Paris, London, Tokyo and Germany where prestige buyers from all over the world come to make their selections for you to enjoy and collect. Collecting these Creations will help to give a balanced recreational learning experience. There is still a great demand from parents, educators and children for products other than digital devices that will enrich their imaginative potential.